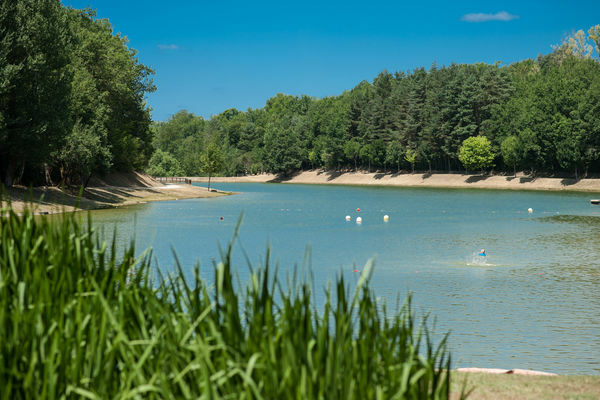 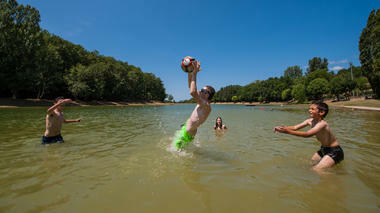 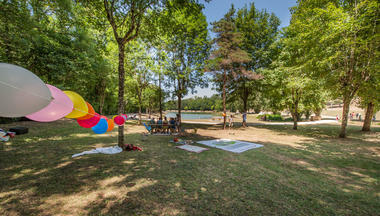 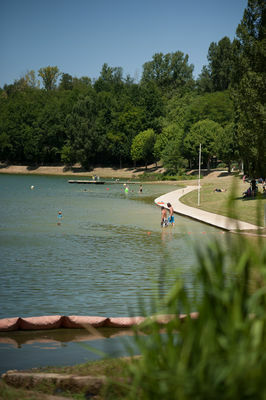 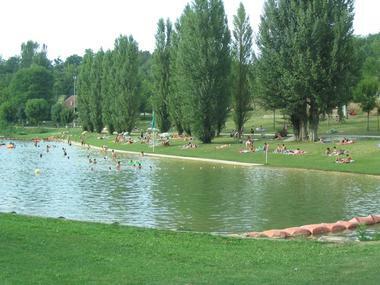 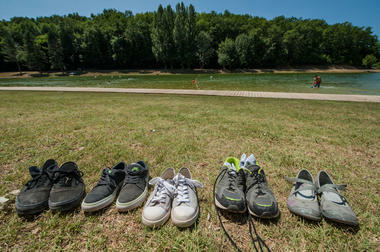 Lake with beach : free, supervised bathing from 1/07 to 31/08, 15-19.00. 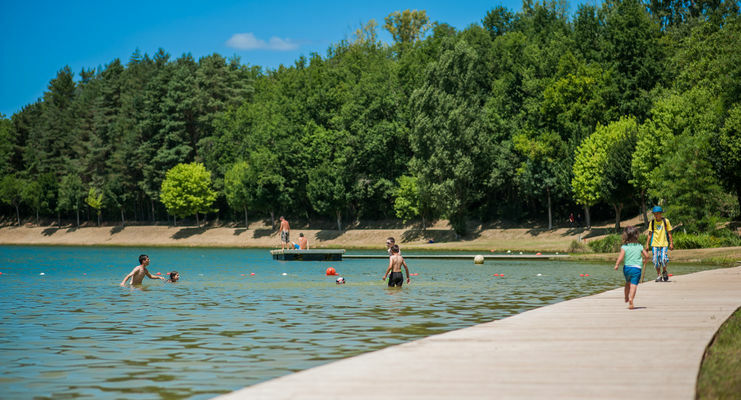 Fishing lake (with pontoon for those with reduced mobility).Children's play area, picnic area with tables, benches and barbecue facilities. 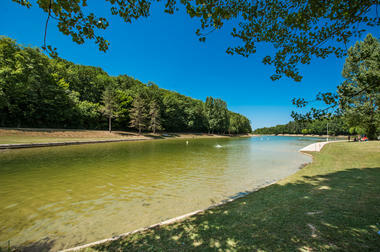 Direct access to the cycle route, direct access to the local footpath (signposted), car parks, fishing school.